Check out what made my list of Fav. 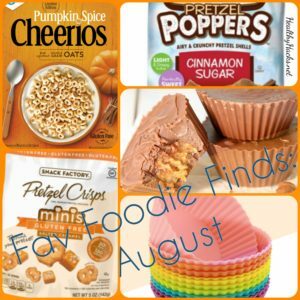 Foodie Finds for August! Check out what made my list of Fav. 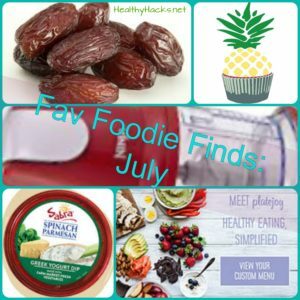 Foodie Finds for July!